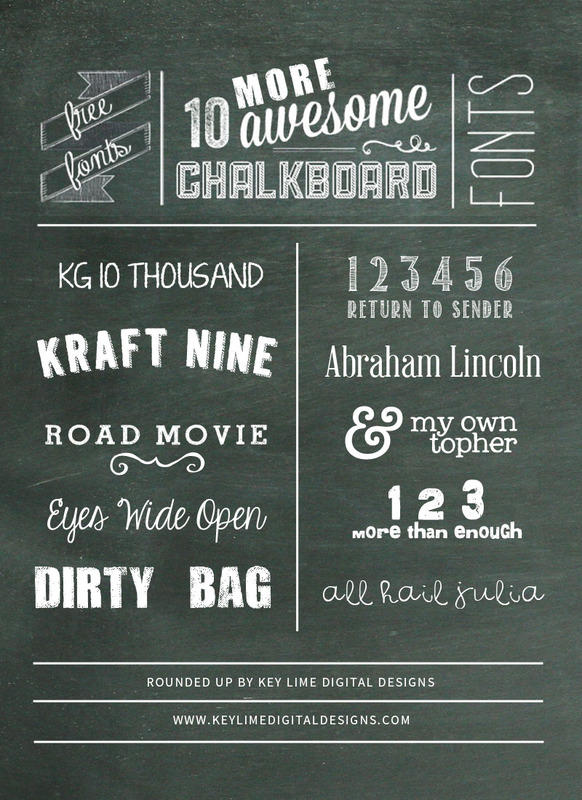 Today I am going to help feed your font addiction with 10 MORE free chalkboard fonts! If you need help downloading fonts I have a tutorial for that – How to Install a Font on Your Computer. You guys love fonts too right? I reeaaallllly love them! My collection is pretty gigantic! I have rounded up 10 of my favorites to use on a chalkboard background. 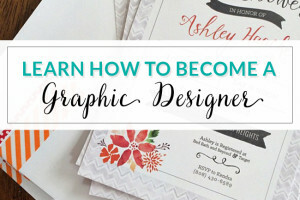 Some are sketchy fonts, a few are messy and handwritten, and a few are regular serif fonts. But I think they all look awesome! Oh and they are all FREE!!! So go ahead download these babies! 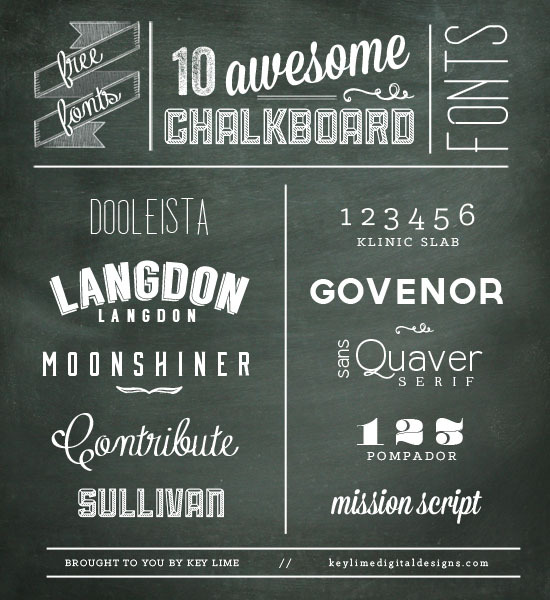 Or maybe you aren’t looking for Chalkboard fonts? 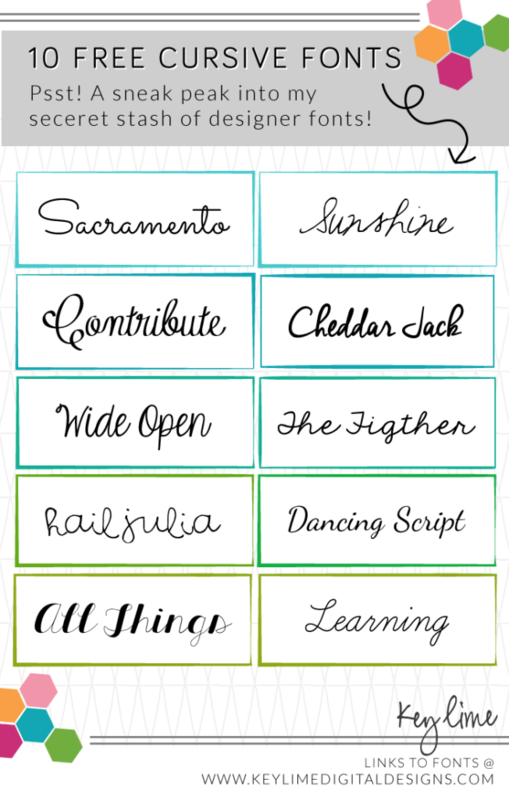 Try these 10 Free Cursive Fonts! Thanks for reading! To make sure you donâ€™t miss another post! 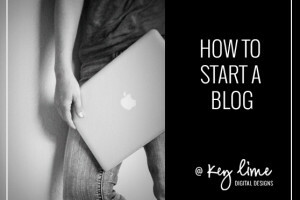 Please Subscribe to Key Lime (follow link to subscribe in a reader or by email) on Bloglovin! « 2015 Printable Calendar Freebie!